Beautiful Family Home Nestled On A 50 X 120 North Facing Lot Backing To P-A-R-K. Live In Or Build Your Dream Home Among New Customs In The Area. Close To Schools, Synagogues And Transportation. 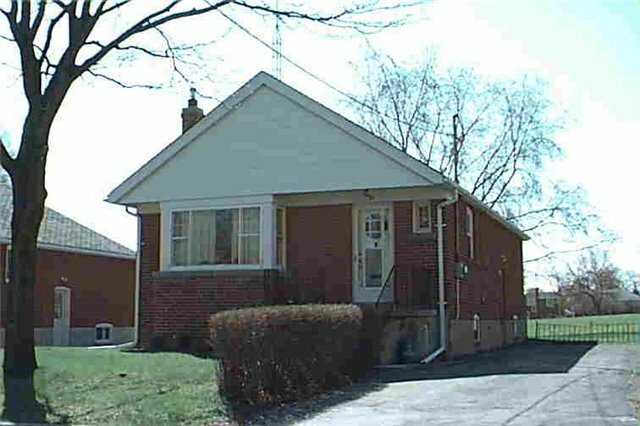 3 Bedroom, Updated Kitchen W/ Breakfast Nook, Brdlm Fin Bsmt W/Rec Rm & Bedroom. Want to learn more about 55 Bainbridge Ave.? I would like to learn more about 55 Bainbridge Ave..